Bulk Lincoln Heirloom Pea Seed 1 lb. Cascadia Dwarf Bush Snap Heirloom Pea Seed 1 lb. Dwarf Grey Sugar Heirloom Snow Pea Seed 1 lb. Early Frosty Heirloom Pea Seed 1 lb. 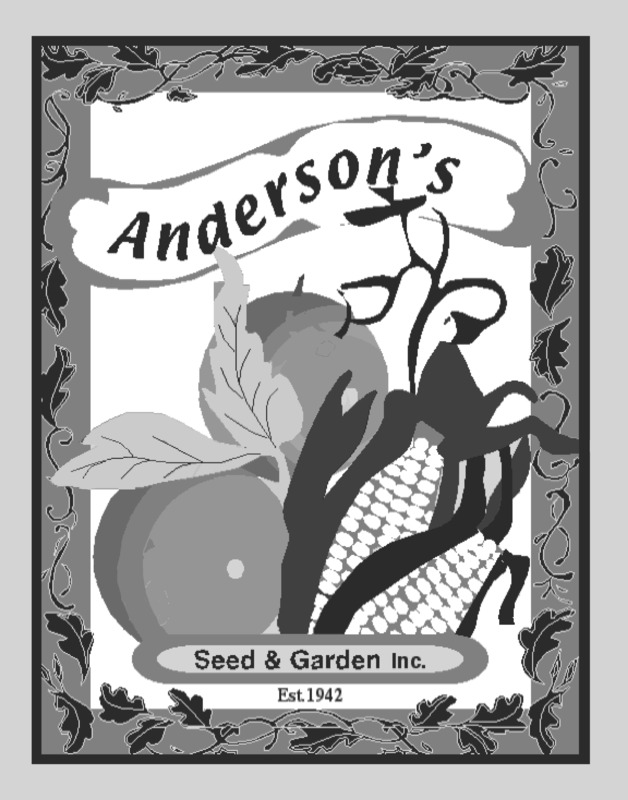 Green Arrow Heirloom Pea Seed 1 lb. Laxton Progress Heirloom Pea Seed 1 lb. Little Marvel Heirloom Shelling Pea Seed 1 lb. Oregon Sugar Pod II Heirloom Snow Pea Seed 1 lb. Perfection Heirloom Pea Seed 1 lb.